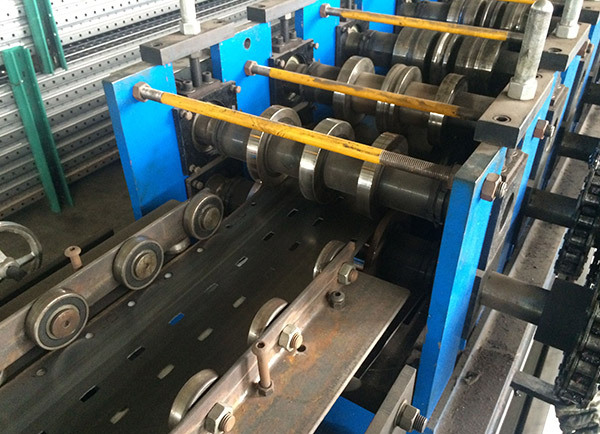 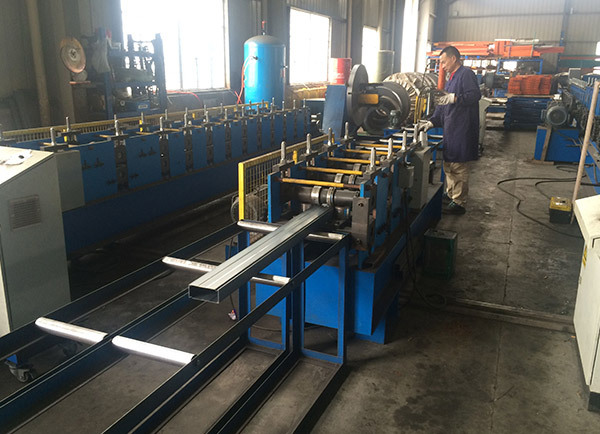 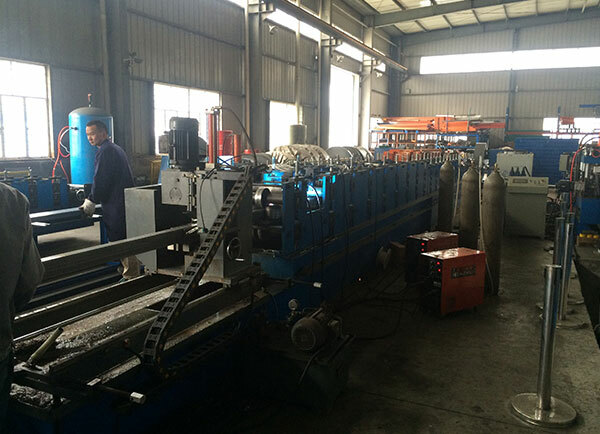 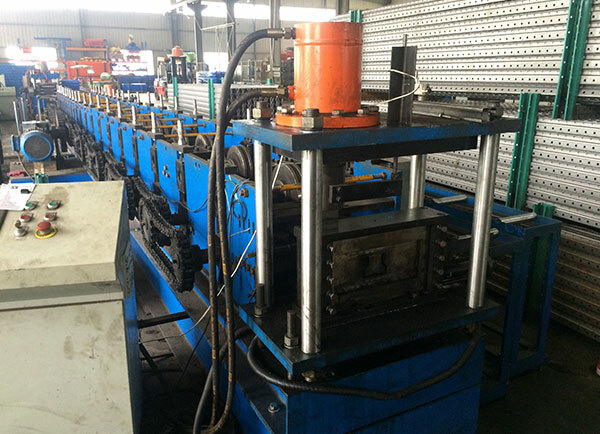 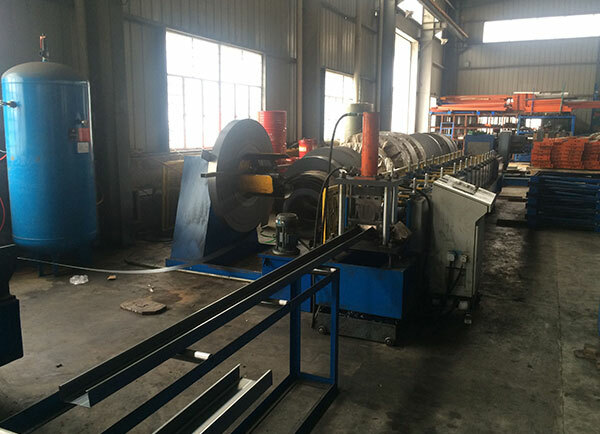 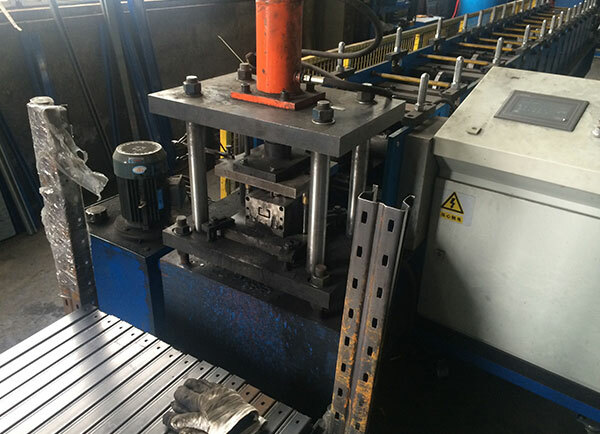 Ningbo yuyao city economic development zone: at the beginning of the New Year, a company is to ask procurement to make steel platform.Completed by February 21, 2016. 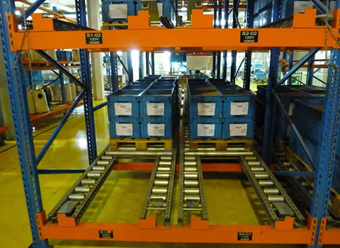 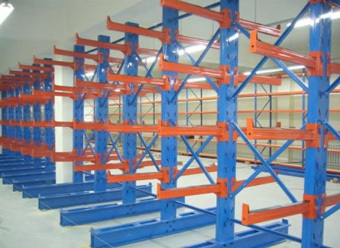 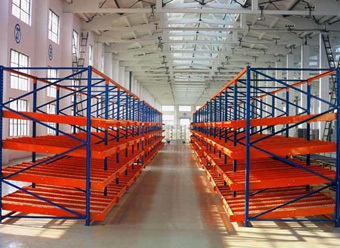 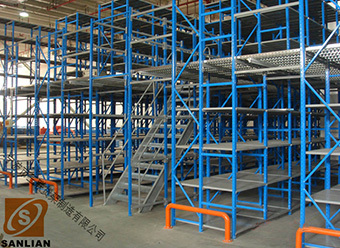 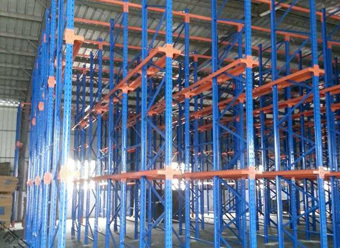 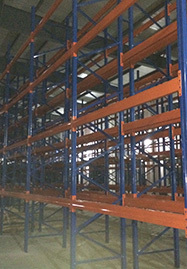 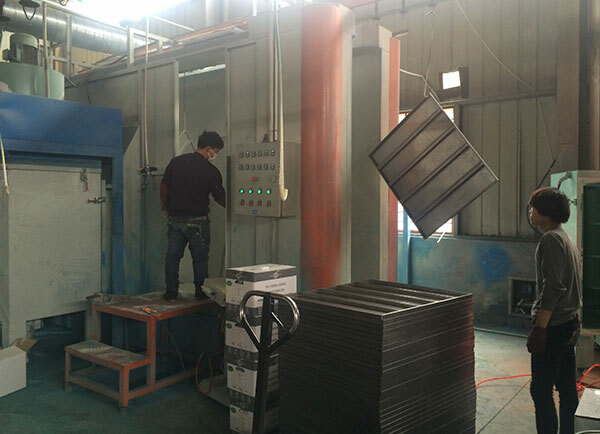 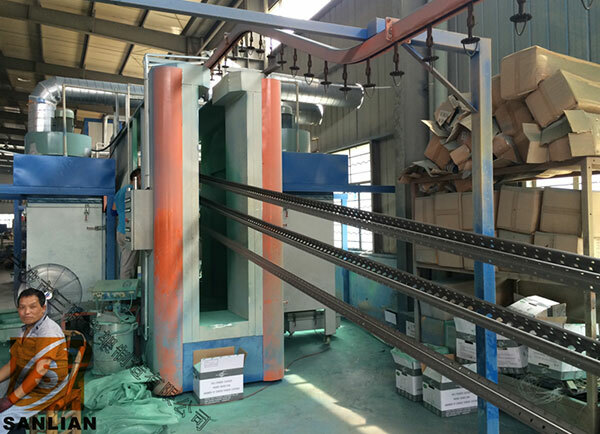 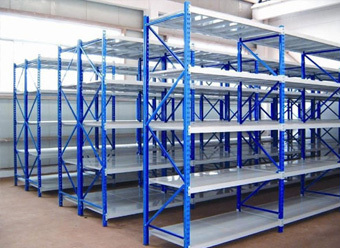 Ningbo cixi one hundred million group, taobao warehouse, asked for 9 layer, height 3900, width of 600 and 800 medium-sized shelves, each layer load of 350 kg, requires completion within 14 days. 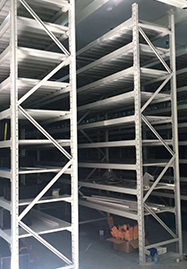 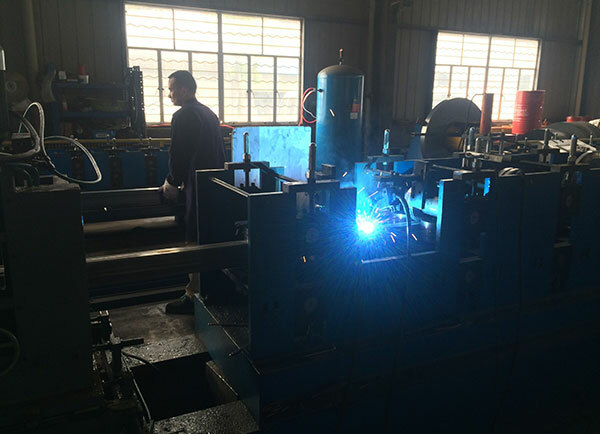 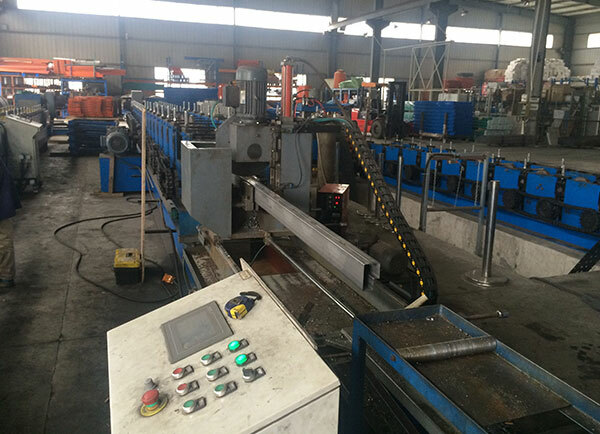 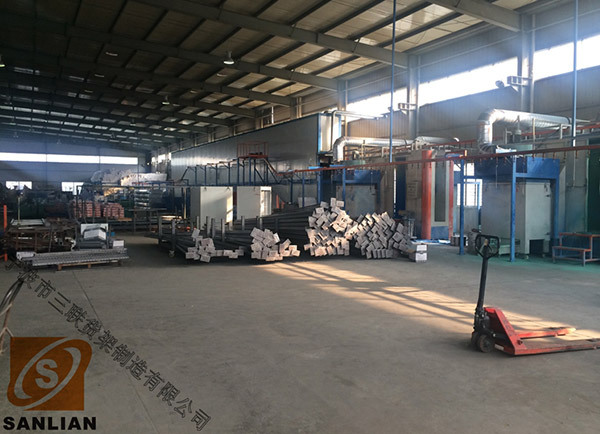 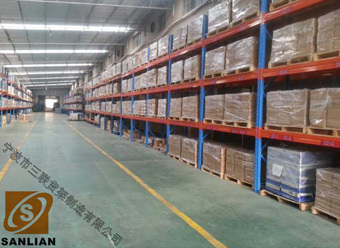 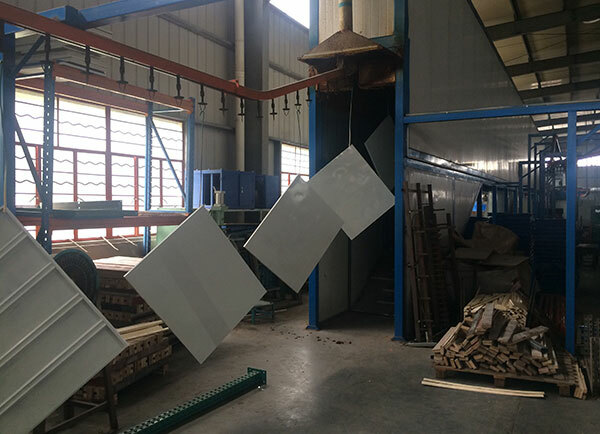 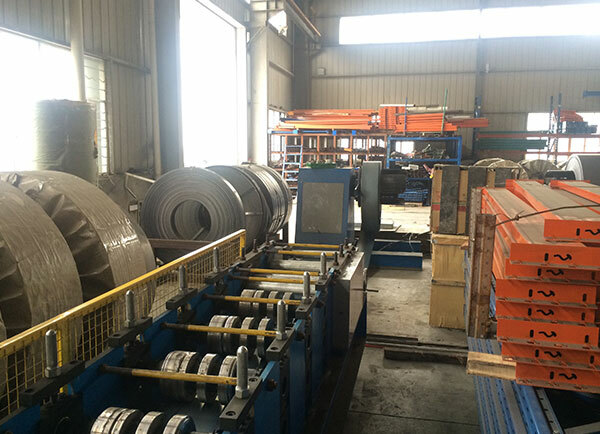 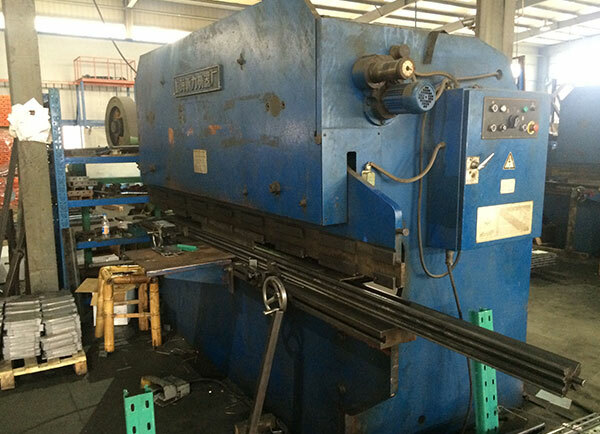 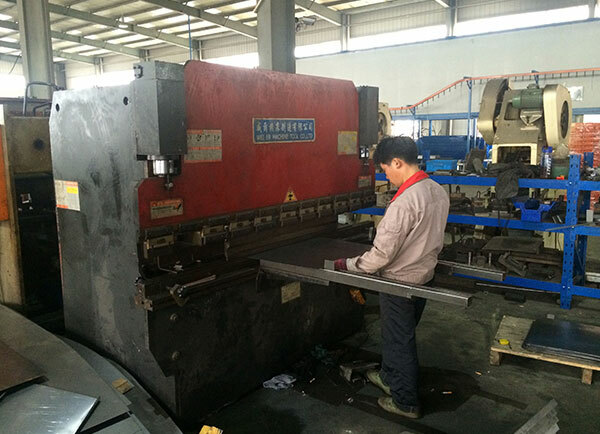 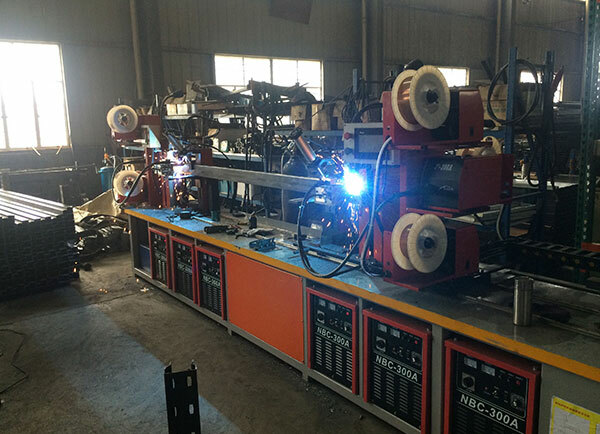 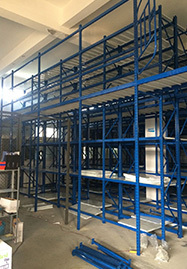 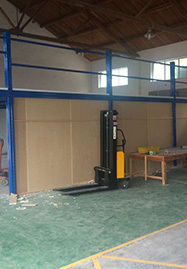 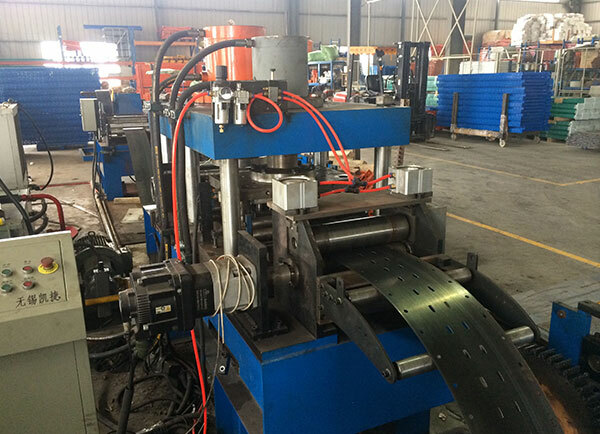 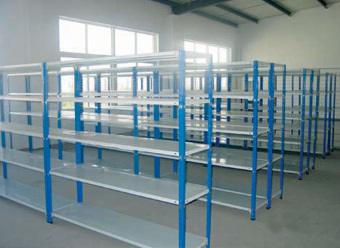 Ningbo cixi CiDong development zone, some electrical appliances company, high beam type heavy shelves, because the space is very large, the number of many, customer demand schedule is very tight, but we are still on schedule of completion.